We are employee owned and operated since 1958. Our offices are located at 10308 Cash Road, Stafford, Texas 77477. 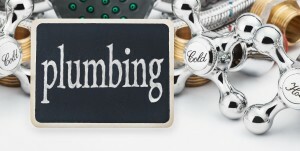 We are fully insured and licensed by the State of Texas Plumbing Board. 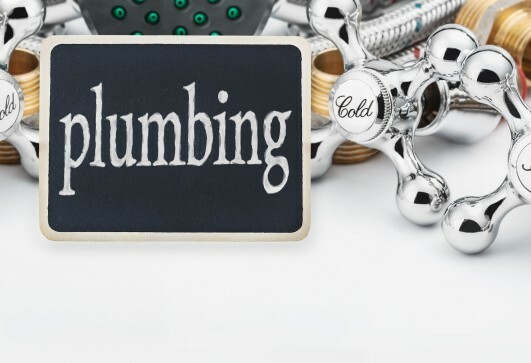 Dee’s Plumbing operates according to and in compliance with the license of the Texas State Board of Plumbing Examiners and the plumbing codes for the City of Houston and surrounding cities. We are honest and professional. Our pricing is very competitive and you will always have peace of mind knowing that quality trained individuals are working to service your home or business. You are not just a number or a service call, we want to build a lasting relationship with all our customers. We are now servicing the Great Grandchildren of our original customers. 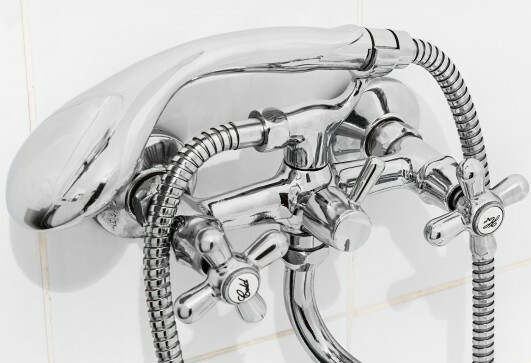 Choosing a plumber that is familiar and close to your area can save you money and time. The area traffic can delay response time if your service provider has to travel further distances. Our office is located in Stafford, Texas, allowing us to provide service to Stafford, Sugar Land, Missouri City, Meadows Place, Richmond, and Southwest Houston. 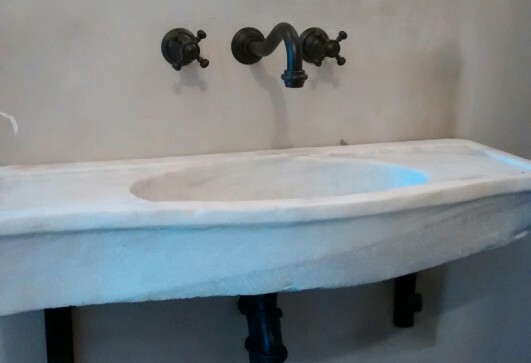 State plumbing laws are the same but individual cities may have requirements that vary. 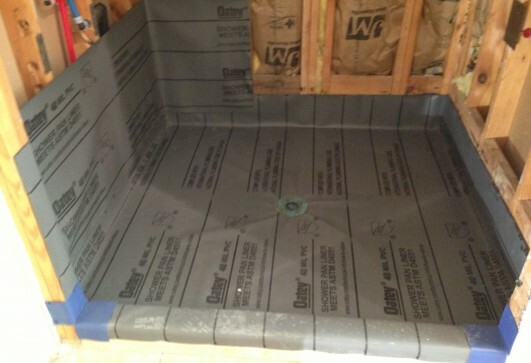 Knowledge of these requirements can save you time, money, and your safety.